When an urgent response is required, our 24 hour helpline and reactive cleaning services are able to deploy a specialist cleaning team to your site to clean up. We understand that occasionally you’ll have emergency situations arise that lead to the need for a short notice clean to your site. 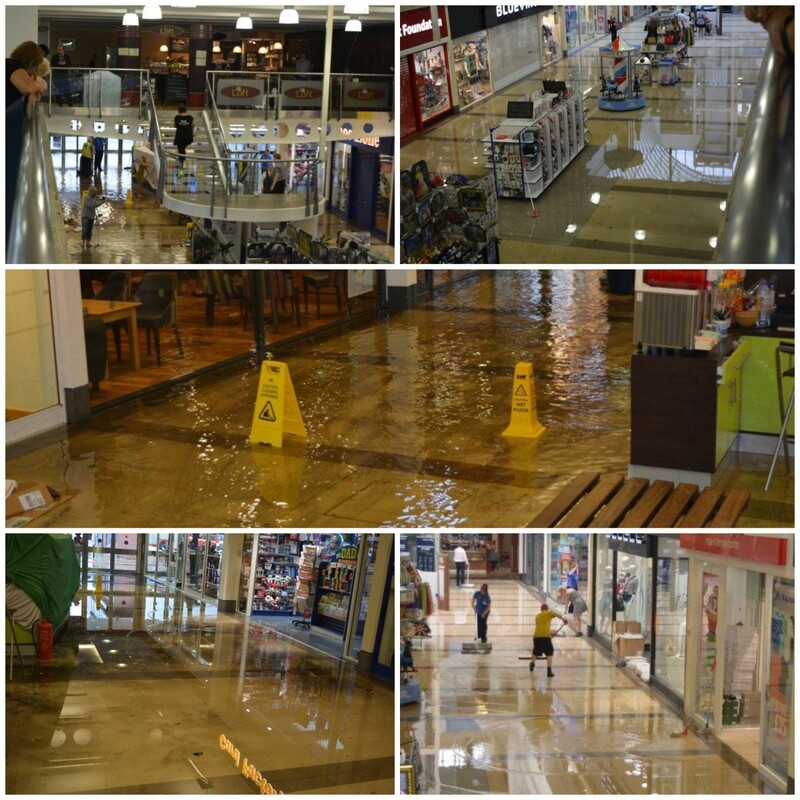 The unpredictability of flash flooding can cause chaos for retailers and even jeopardise opening the premises for trading. We understand how detrimental this can be for businesses and are equipped to clear the chaos and get you open for trading. Even if we are not your current cleaning provider, we’re still happy to help. At short notice we can deploy a cleaning team to your site to clean up and sort the problem.